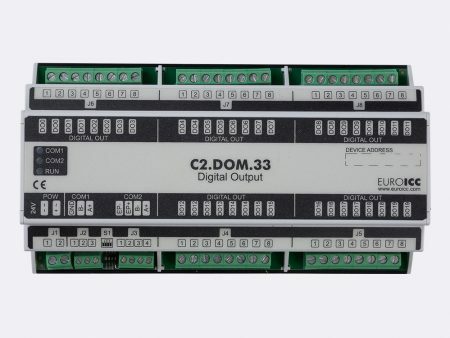 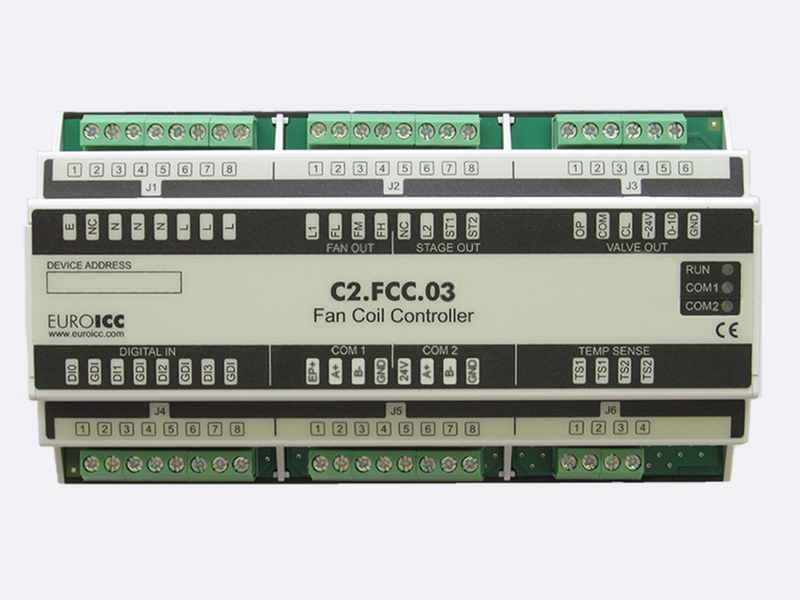 Fan coil controller C2.FCC.03 is a universal FCU controller designed for usage in two-pipe applications. 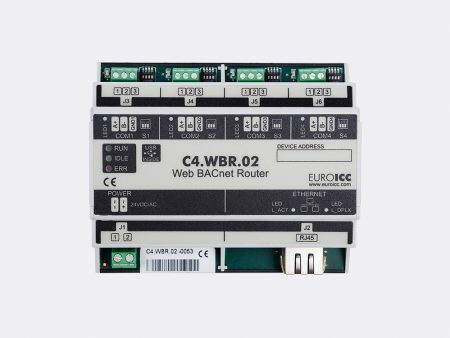 Primary communication channel is used for communication with BMS and supports BACnet and Modbus protocols. Secondary communication channel can be used for communication with local room display unit. 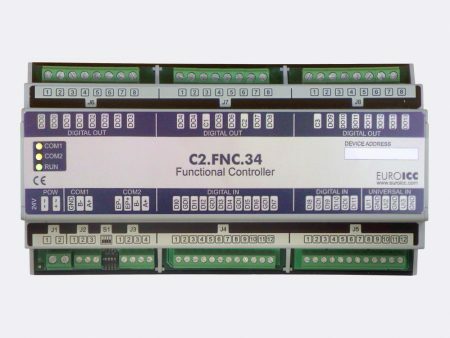 Full programmability and a multiple number of I/O enables the usage of the device not only for various types of FCUs but for other applications as well. 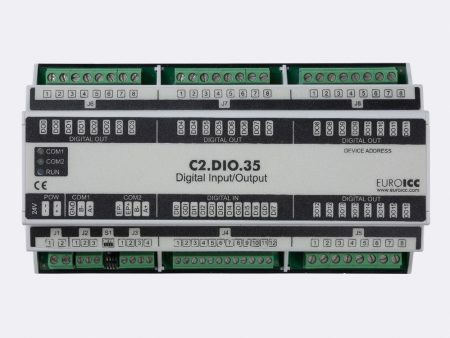 Programming is done in functional block diagram language using jPLCPro IDE.